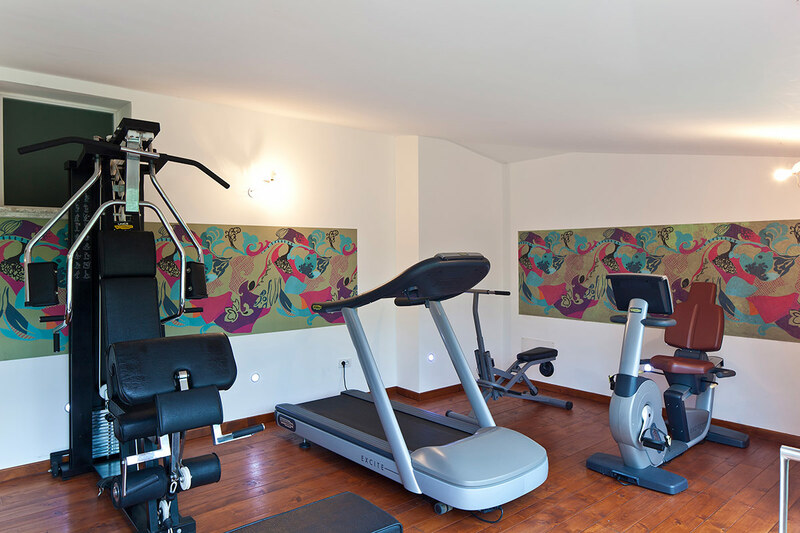 Take care of your fitness even on vacation at Villa Rizzo near Salerno. 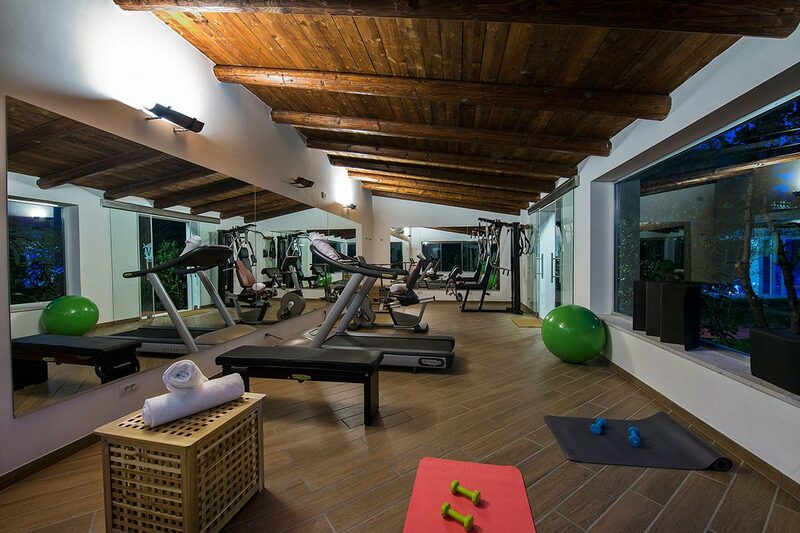 just around the corner, for those who want to improve their body shape, our brand new gym is waiting for you! The gym is open from 10am to 10 pm. 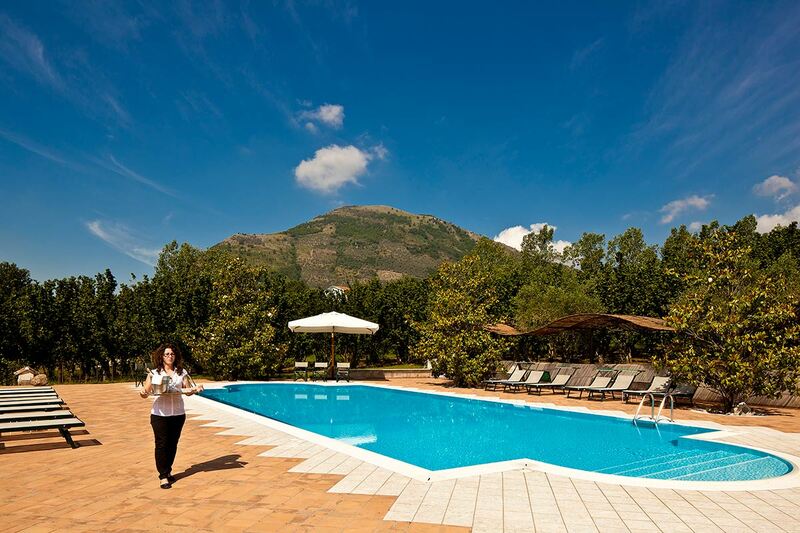 Next to the Villa Rizzo spa, discover the swimming pool, where you can relax sunbathing and sipping a refreshing cocktail. In the wellness center of Villa Rizzo you can enjoy a wide range of treatments, designed to give you the relaxation you dream of.